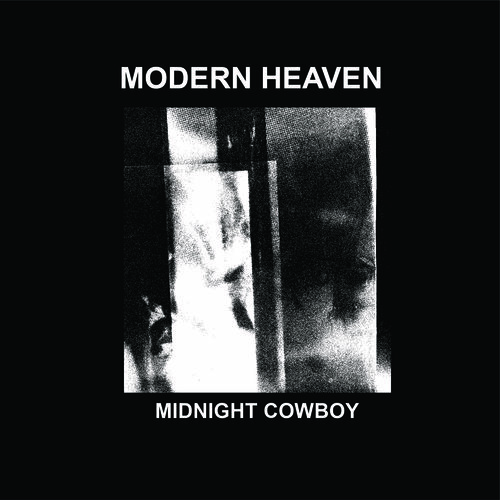 Melbourne-based shoegaze duo Modern Heaven have just released a 5-song EP entitled Midnight Cowboy! This is a fantastic gem not to be missed. In fact, a couple of tracks in particular would be criminal not to include on your set lists this year. 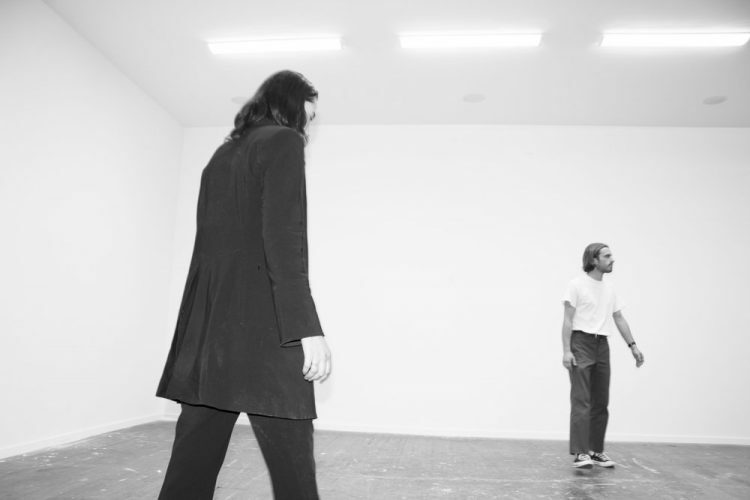 The EP opens with the atmospheric “Another Day In Heaven”. Sarah’s deep, melancholic vocals recite beautiful poetry over a dancey beat. The chorus, where Sarah’s voice gets far higher, absolutely blows me away every time I hear it. “Farewell” is a darker track with animalistic, almost droning vocals. I love the shoegaze guitar and the way Sarah plays around vocally. You sort of get a swirling feeling about halfway through the song because of the way it’s layered, like when you get that weird spinning feeling laying in bed. “Permanent Vacation”, which was previously released as a single, has my favorite lyrics on the entire EP. 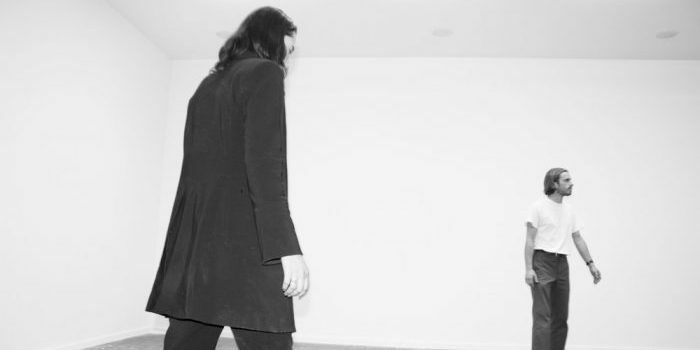 It tells a sad story, and in true post-punk form, combines it with a fun beat– very reminiscent of New Order. In fact, this really does sound like New Order if they were fronted by a Kate Bush/Tori Amos type. “Swimming Pool” has my favorite bass line on Midnight Cowboy. Sarah’s vocals are dreamlike echoes. It’s pretty rare that an EP should both end and start with a complete jammer, but “Midnight Cowboy” blew me away the first time I heard it. It’s completely won me over as my favorite song on the album, worthy of the EP title. Catchy as hell, I really hope I can dance to this at goth nights in Portland soon!